Kenny Weston and Jakub Sklenar will be holding the sessions at the ECU Football Stadium and here is the new schedule – We apologise for the late notice. – 8-week programme, same session times as above. 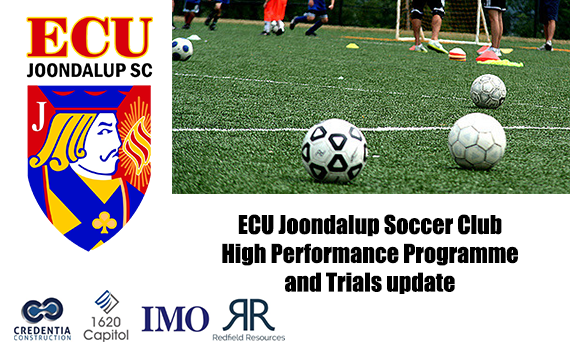 – 2 x Trials Free 4th/6th Feb.
– 8 week block $300 (2 x sessions pw), starting 11th Feb.
– $180 if player can only commit to 1 x session pw.